Grave Forsaken is Vaughan Gregory, Elias Salmela, Matt Skipworth and TIm Steadman. 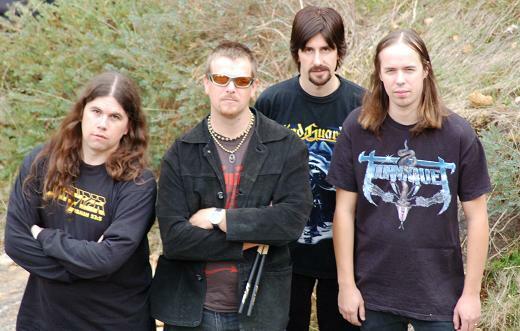 These four guys all met each other through playing in various amatuer Christian metal bands. The band was formed in September 2004 when circumstances led the four guys to play a few songs at an event called "Fusion Idol" at Hillside Church in Western Australia. The performance was so much fun, and the guys worked so well together, that they decided to make a go of it as a proper band. 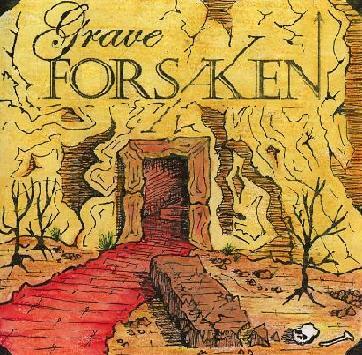 Grave Forsaken was intent to pursue evanagelical outreach as their main focus. The first step was to improve their live playing ability. The band entered a couple of talent quest type events in late 2004 and did reasonably well for a new band. They played a couple of shows at All Saints Anglican in Kwinana, WA and went into 2005 with a goal to produce a demo and play some more shows. The guys spent the first couple of months of 2005 doing the demo, and self released it to a postive response in May. Around this time they played a few church gigs and set about planning for the debut album. Work was undertaken on the debut album in September under the guidance of friend Ben Travia. The latter part of 2005 and early part of 2006 have been spent working on the album. As well as the album, the band continues to increase their live experience by playing various gigs in the Perth Christian scene. 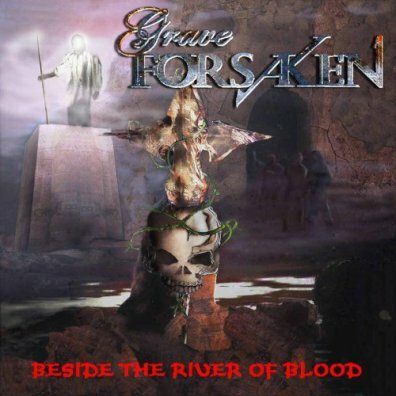 Grave Forsaken aims to build on the foundation laid throughout 2004 and 2005 by cranking it up a level in 2006. With the debut album coming out, and increasing live oppurtunities, the future of this Christian metal ministry is very exciting.